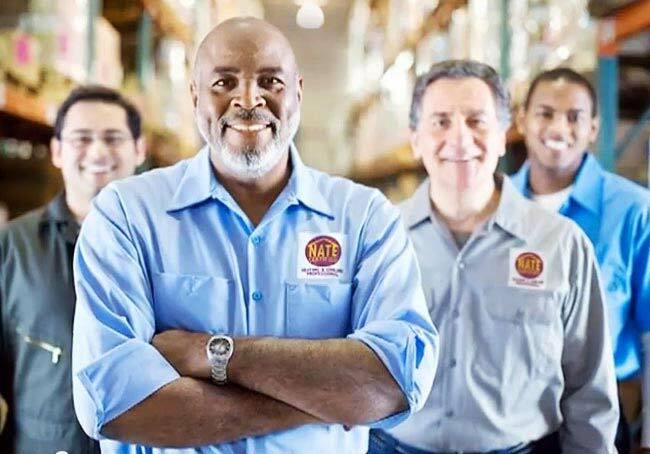 Founded in 1997, North American Technician Excellence (NATE) is the nation's largest non-profit certification organization for heating, ventilation, air conditioning and refrigeration technicians. 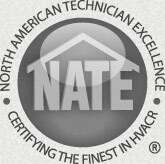 Headquartered in Arlington, VA, NATE is the certification organization governed, owned, operated, developed and supported by the entire HVAC/R industry. NATE certification tests represent real world working knowledge of HVAC and HVAC/R systems. Developed by a committee of industry experts nationwide, our NATE exams represent HVAC/R topics pertinent to contractors, educators, manufacturers and utilities alike. All of the NATE tests are rigorous, multiple-choice, knowledge-based tests and validate a technician's knowledge. During the past 40 years, the HVAC/R Industry has developed a number of educational programs for the direct benefit of technicians. All of these programs are Governed, Owned, Operated, Developed and Supported by the HVAC/R Industry (The GOODS Principle). 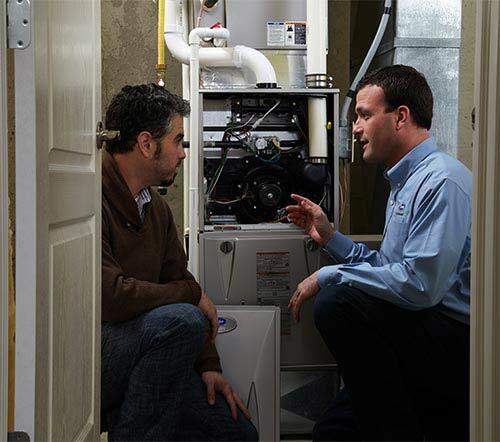 The benefit of The GOODS Principle is a better-trained, more knowledgeable and professional HVAC/R workforce that provides improved service and reliability for customers. A significant step in the training of technicians was the development of the NATE certification. 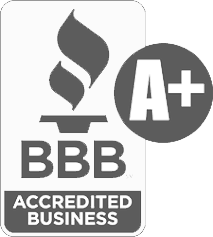 Started in1997 NATE is a valid, reliable, defensible and widely respected certification protocol for the seasoned technician in the HVAC/R industry. Joining the NATE coalition in 1999, the Air Conditioning Contractors of America (ACCA) and the Refrigeration Service Engineers Society (RSES) enhanced the program and continued the industry philosophy of self-governance and raising the standards for HVAC/R technicians. Coalition partners continued joining NATE with Sheet Metal and Air Conditioning National Association (SMACNA) and Sheet Metal Workers International Association (SMWIA) becoming part of the coalition in 2001. In 2006, the United Association (UA) joined the NATE Technical Committee.